Here at Timmy Handyman, LLC, our goal is to improve your Ridgewood home and educate you on the best ways to care for every part of it. While we offer home improvement repair and replacement services from a qualified handyman, we want you to know when it’s time to give us a call. While many projects can be done by the homeowner, some simply require the professional assistance of a Ridgewood handyman. Our technicians are qualified to repair and replace both wood and tile flooring. We can improve every room in your house with simple repairs or entirely new flooring depending on your preference and your budget. 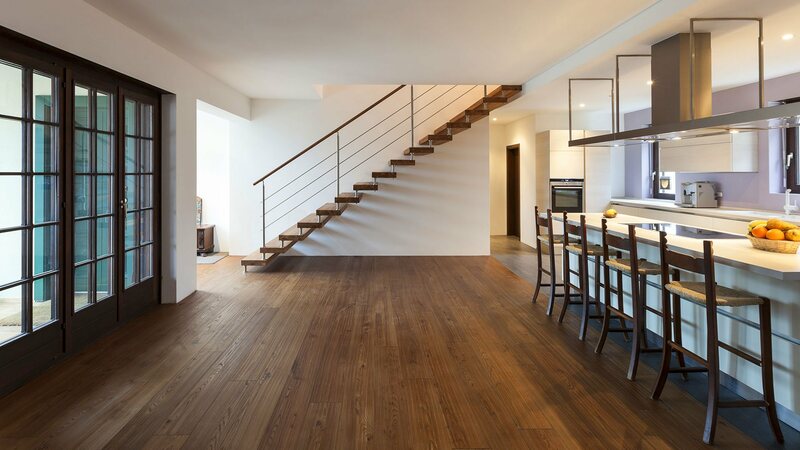 A representative from Timmy Handyman, LLC can discuss the benefits of each type of flooring with you and help you determine exactly which is right for you. Whether your deck is already built or you want a handyman from Timmy Handyman, LLC to create the outdoor paradise you’ve always dreamed of, it requires some simple maintenance to keep it in shape. Your deck should be cleaned, stained and sealed regularly. It’s also a good idea to check your deck for issues before each spring or summer season to ensure that you don’t have any loose boards, cracked wood or loose rails. Many homeowners are concerned about the effect of their home on the environment, and we are here to help! We offer updated electrical wiring, new window installation and new doors that can help to lower your reliance on your HVAC system. With simple home improvements to your Ridgewood home, the US Department of Energy estimates you may be able to save up to 30% on your monthly energy bills. Updating your bathrooms can be one of the most valuable investments you can make for your home. At Timmy Handyman, LLC, we offer bathroom remodeling to completely overhaul your bathrooms, including new flooring, fixtures, plumbing and drywall. Call us today at (347) 506-5018 to speak to a friendly representative from Timmy Handyman, LLC about our Ridgewood handyman services. We are here to answer any questions you have.